Image of the new construction system design for Gandia Blasco. 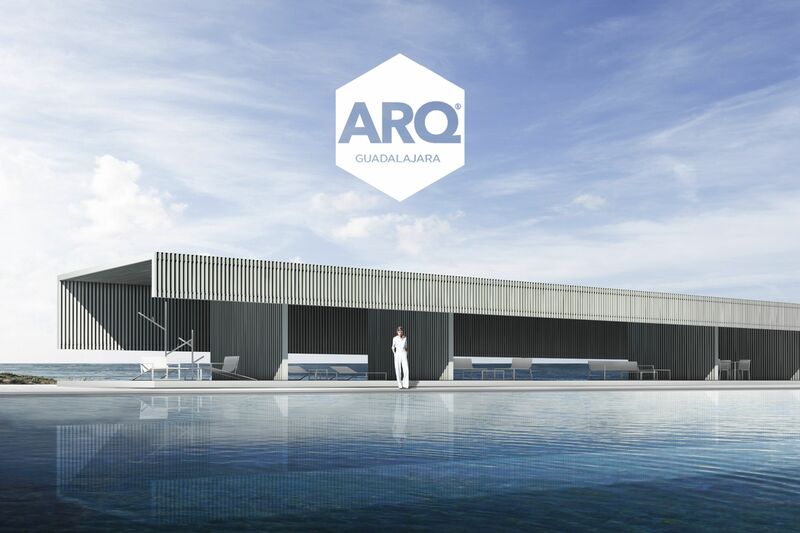 The project was presented last week by Pablo Camarasa, a member from our office, within the 4th International Architecture Festival of Guadalajara, Mexico. The event, which was attended by more than 1200 people, held speakers from up to 8 different countries to share their own experience in professional practice.